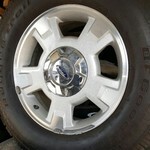 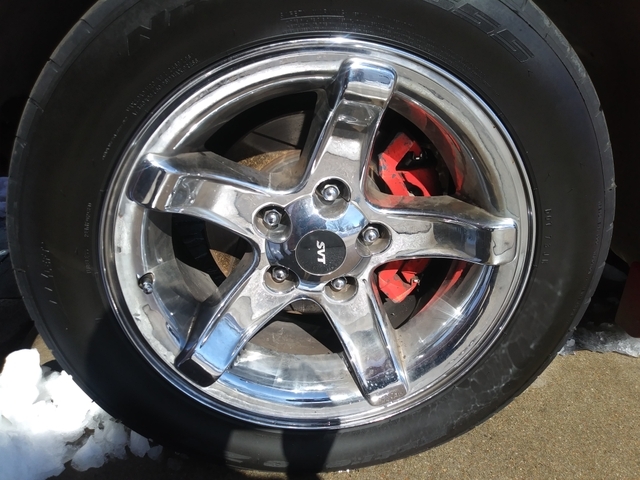 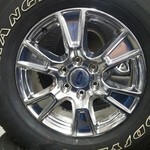 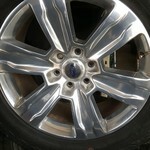 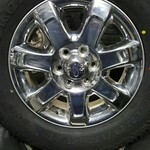 Sett of Chrome wheels for sale , they are the style Wheels found on the 99-00 Ford Lightning trucks, Decent shape but not Flawless. 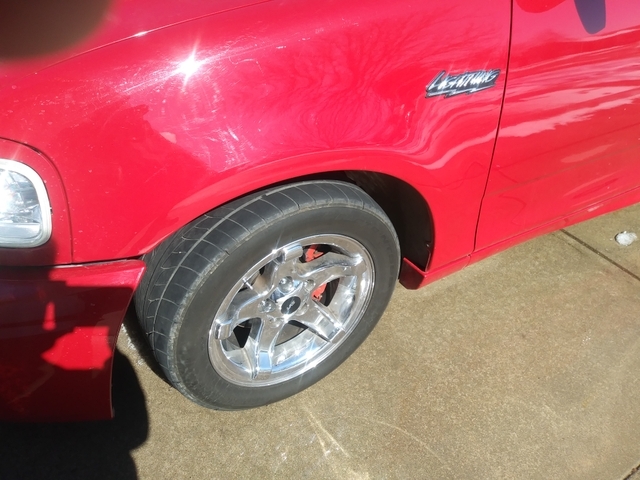 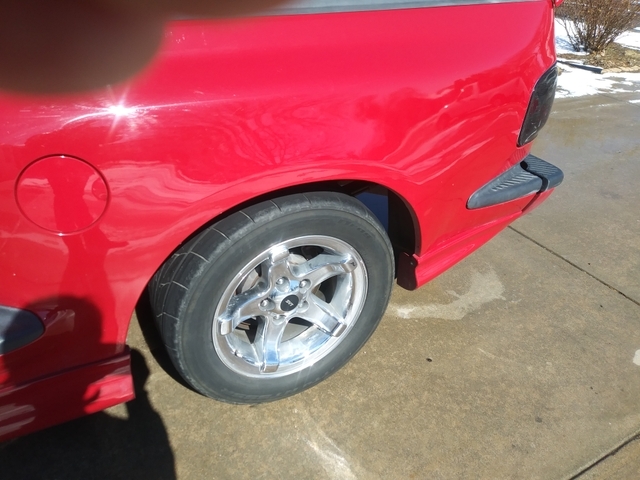 If interested on these wheels you have to check them in person and if you like them, You have to pay the full amount and and we go to the tires shop to get tires remove and you take them form there OR send a non refundable deposit of $150 so I can get them remove before you came and get them ready for you to pick them up. 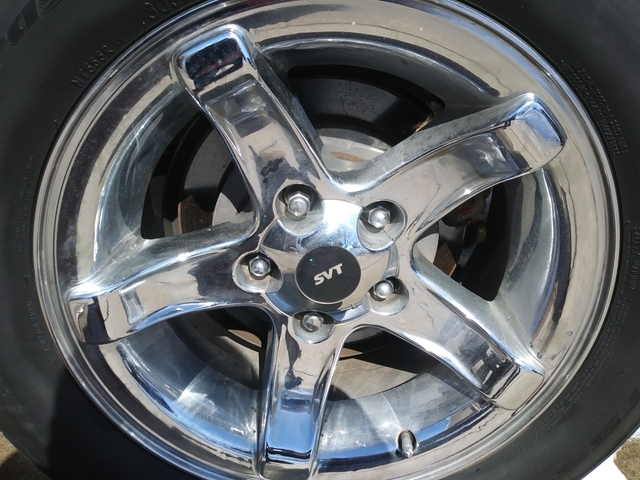 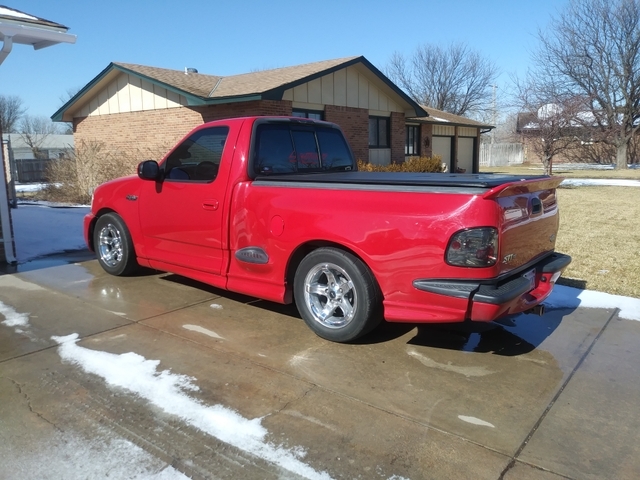 I won't ship them and stop send thing like "send a carrier to get items with a check or crap like that"
I'm trying to get the wheesl I want for these truck and once I get them I will have these wheels ready to buy at any time..